It’s hard to believe, but this will be the 10th annual Triple Crown for Heart. We are planning some special new things for this momentous milestone for our little ride, so we hope you will join us again this year! In 2018, we raised an astonishing $22,074 from nearly 200 riders who tackled the infamous Triple Crown – Mount Seymour, Grouse Mountain and Cypress Mountain in one day. 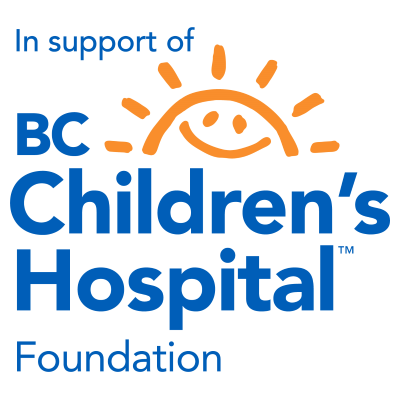 We donated $10,000 to the Children’s Heart Network’s Camp Zajac program, and the remainder to the BC Children’s Hospital Foundation for the Heart Ward. Now in its tenth year, the event continues to grow in riders and funds raised. Come out and ride, meet new friends or catch-up with old ones and help us reach our 2019 fundraising goal of $30,000 for the kids and their families. We continue to thank our amazing group of enthusiastic and dedicated volunteers and supporters because without them, an event of this kind would not be possible. Are you interested in volunteering for the 2019 event? Click here. Check out photos from previous Triple Crown for Heart rides!